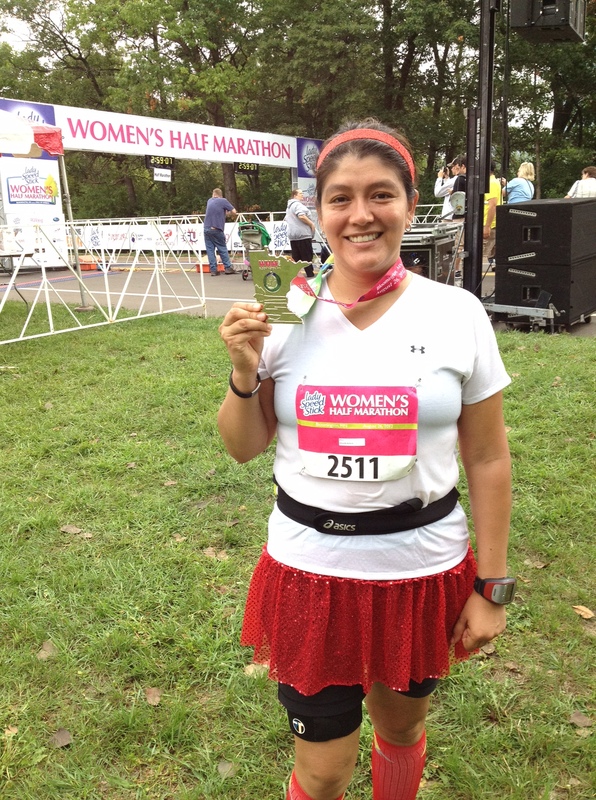 On Sunday I ran a half marathon in Minnesota. This makes state #6. I chose this race because I heard positive things about these series of races, it would be a new state, and would consist of a one night trip. I arrived in Bloomington around 11 am. I did not want to pay $30 for a cab so I waited 40 minutes for the hotel shuttle. While waiting I met another runner from Baltimore that was also running a race in each state. 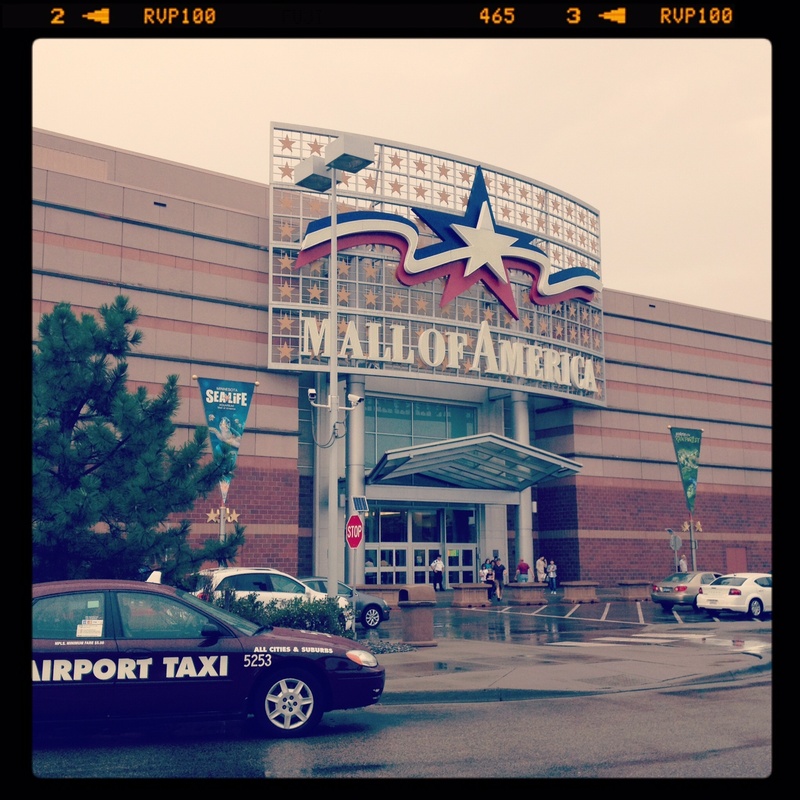 On the way to the hotel, the shuttle made a stop at Mall of America. I knew I had to make my way there soon. I finally arrived at the hotel, checked in, and went to get some lunch. After lunch I went to the expo for my bib. The expo was small but with enough vendors. I bought more headbands, a travel size foam roller, and a Brooks shirt. After the expo I went to my room to rest. I almost did not make it downstairs to get on the shuttle that was going to Mall of America. I am so glad I did. Impressive mall! 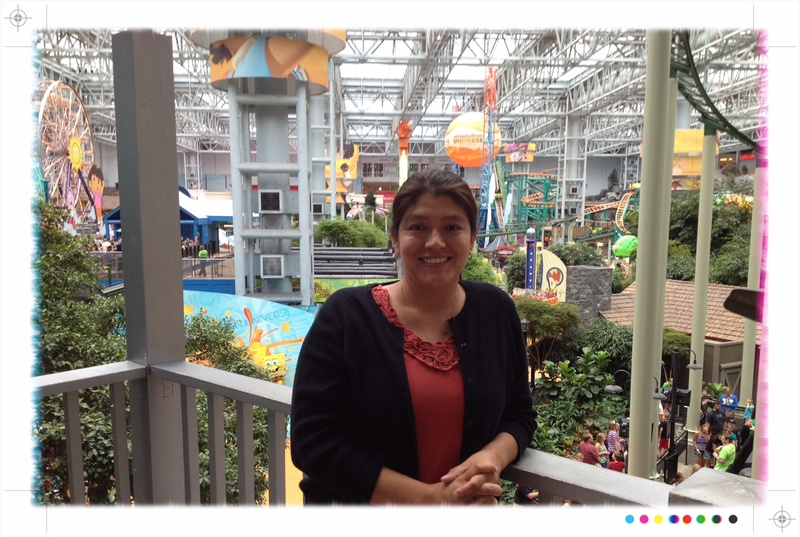 An amusement park inside the mall? Roller coaster and ferris wheel? Wow! And let’s not forget the stores. Almost every store featured in a magazine was in that mall. I was up at 5am on Sunday morning. I ate a Cliff Bar, drank coffee, changed, and made my way down to the lobby. Luckily the hotel was providing transportation to the starting line. By this time it was about 68 degrees and HUMID! Ready or not, off I went. All I can say is rolling hills galore!! 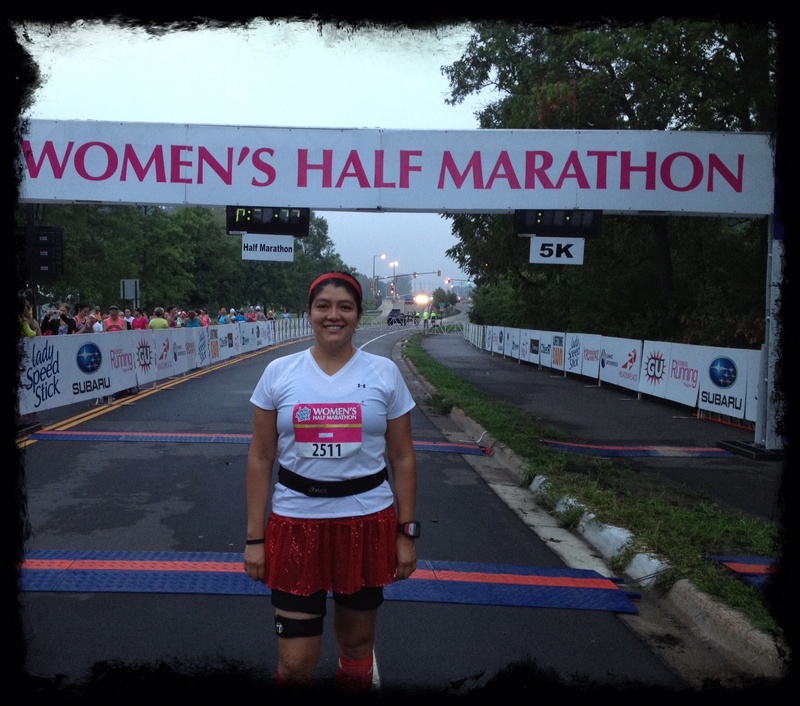 I’ve ran plenty of half marathons and this was by far the most difficult race ever! I definitely struggled. Around mile 2 there was this LONG hill. I walked through most of it. Once I reached the top, then it was down hill. This was pretty much the whole course. As soon as you were down hill, there was another hill to tackle. I knew then that I was not going to get a finish time of 2:30 or better. By then my goal was just to finish. There were plenty of water stops and in some areas good crowd support. About .5 before the finish line there was this LONG down hill that I felt like I was going to fall and roll my way down. But then there was another small hill with a down hill and then the finish line. Definitely not a good idea. So what did I think about the race? I hated the course. I loved the goody bag. So cute! The shirt is nice. The race was well organized. Plenty of port-a-potties. I liked the transportation to and from the hotel at the beginning and at the end of the race. Will I do another WHM race? Absolutely! I am planning to do the one in Nashville on September 22. Finish time was 2:49:25. Definitely NOT my best time. Actually, this is my worst time! 🙂 That’s OK. I am glad I finished it instead of giving up. What was your worst race? When and why? « MIA but I am back! Uh oh… the 3 H's- hot, humid, hilly! No wonder it was a bomb. That is absolute WORST combination. Congrats on getting the state in, and good to know about the race series. I've seen adds for them and wondered…I hope you have a great school year. Keep up the good work with teaching and running! Hope to finally meet you in Wisconsin! Sounds like a tough one. Congrats on pushing through it. I love the mall od America! Hi! 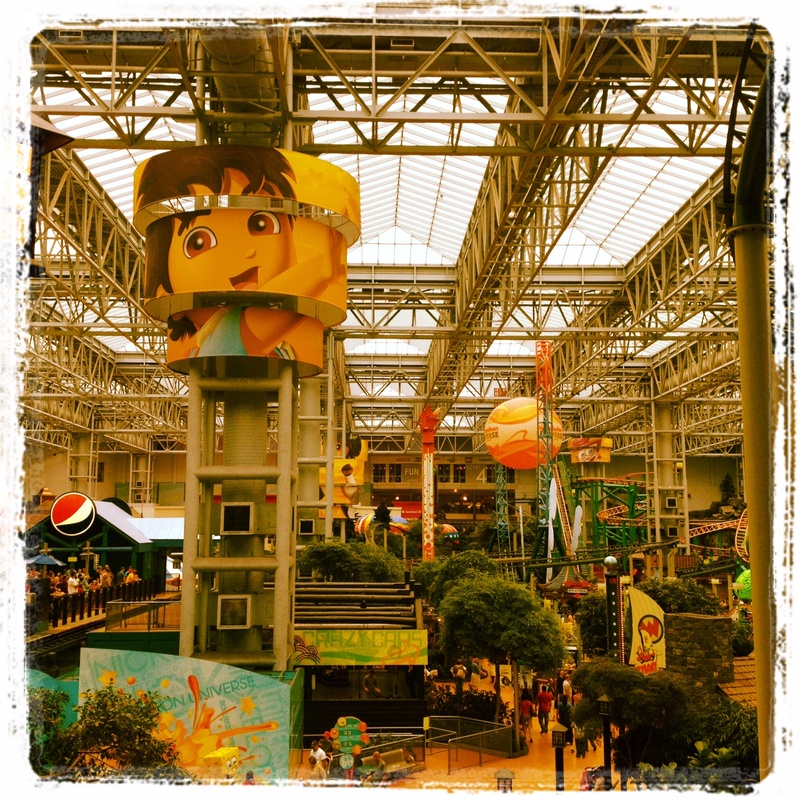 Just found your blog 🙂 Love your header photo.Mall of America! I have never been, but I would love to go! 🙂 And- You made it, despite how rough the race was. That is an accomplishment!